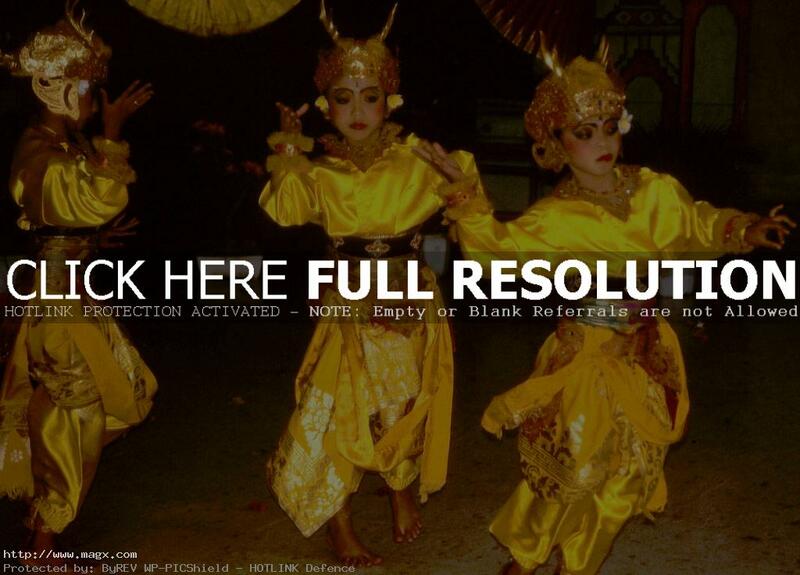 Most Balinese dance performances are held in the evenings. 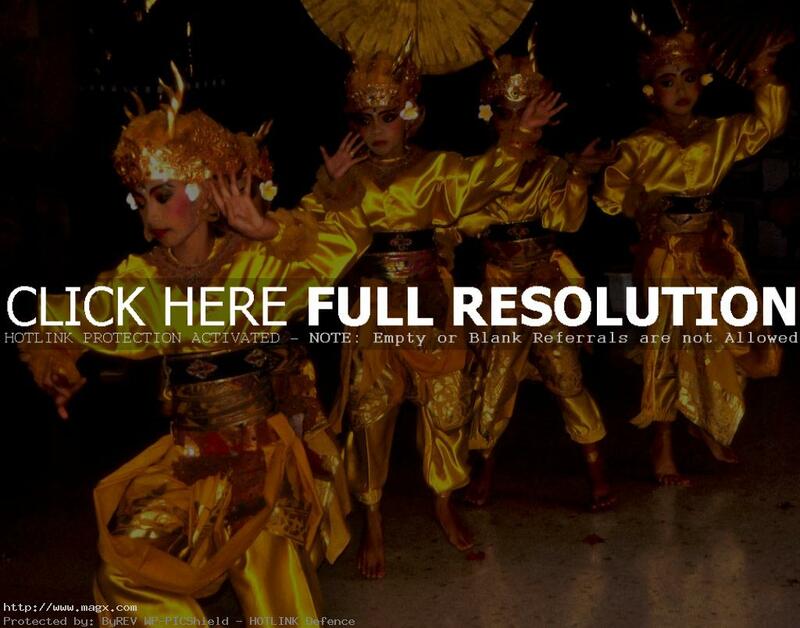 This set of photos was taken at Balinese dance event. 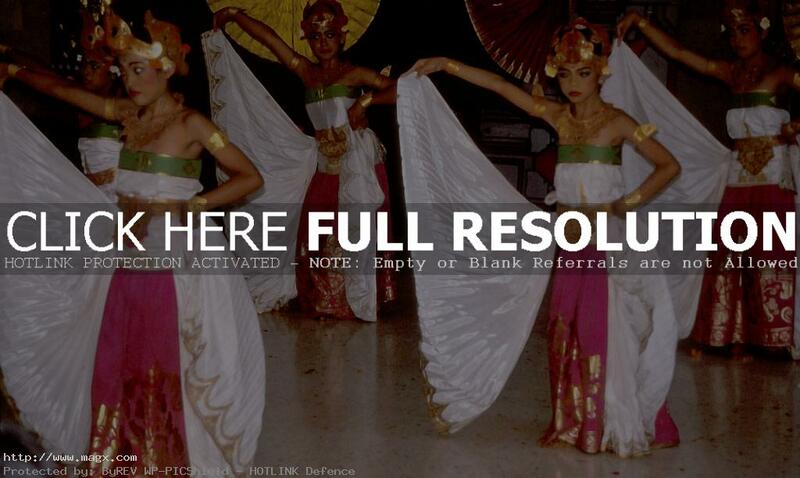 Dancers and musicians in beautiful costumes will perform the Balinese dances. 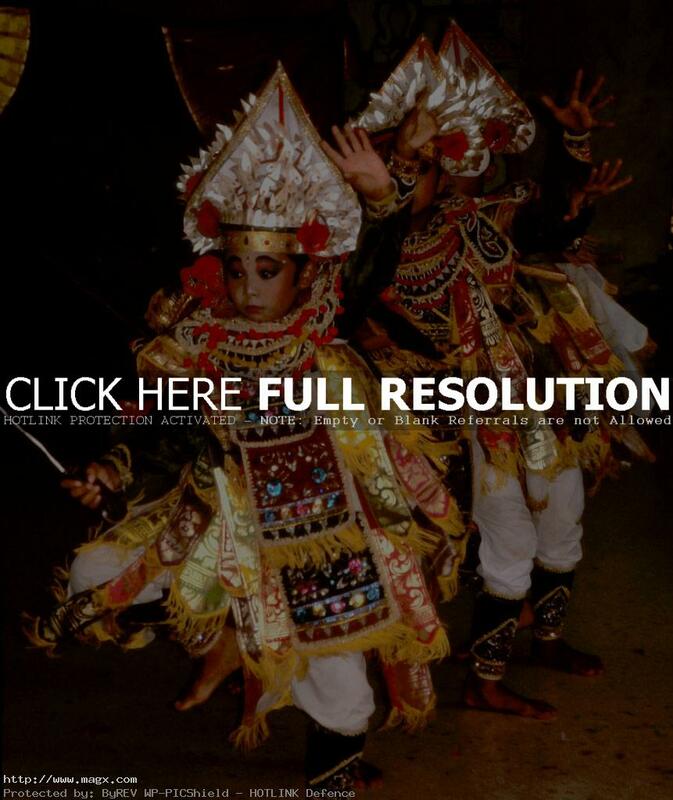 Most of these dances have their origins in the Hindu Javanese and Indian traditions and are deeply connected to the island’s religious beliefs. 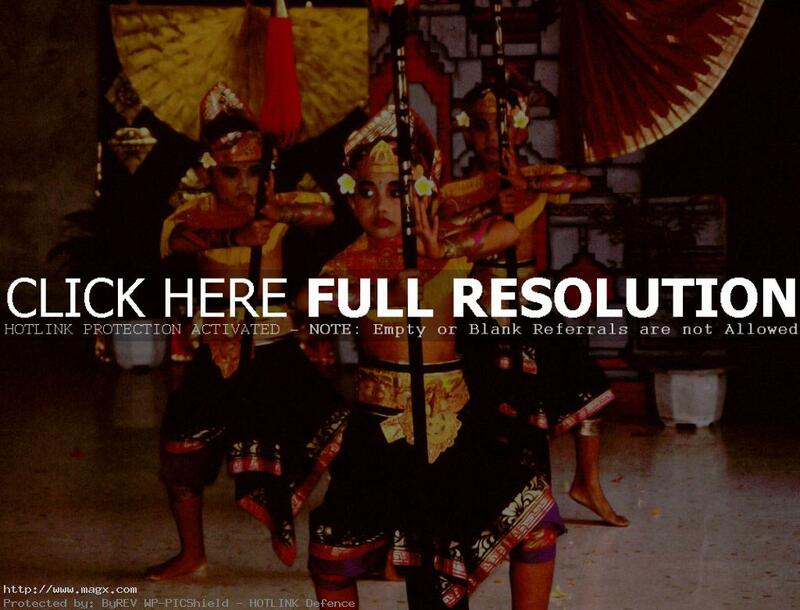 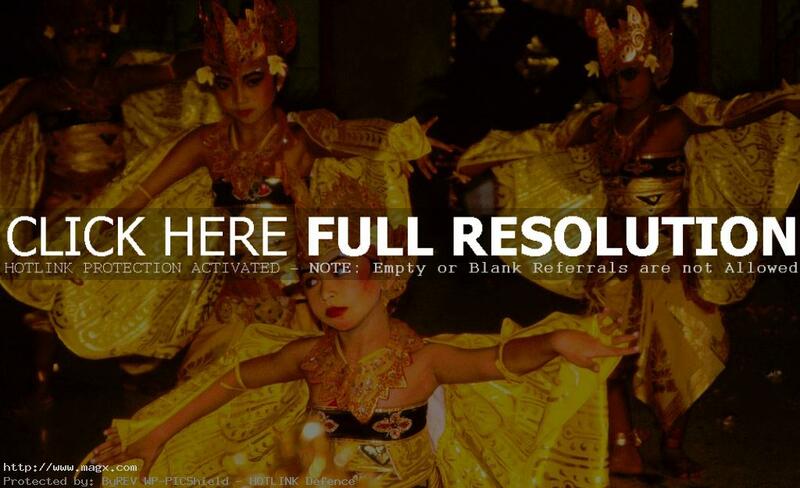 Traditionally, Balinese dances were performed for celebrations or temple ceremonies.